Race Roster is now connected with the world’s most popular email service, MailChimp. 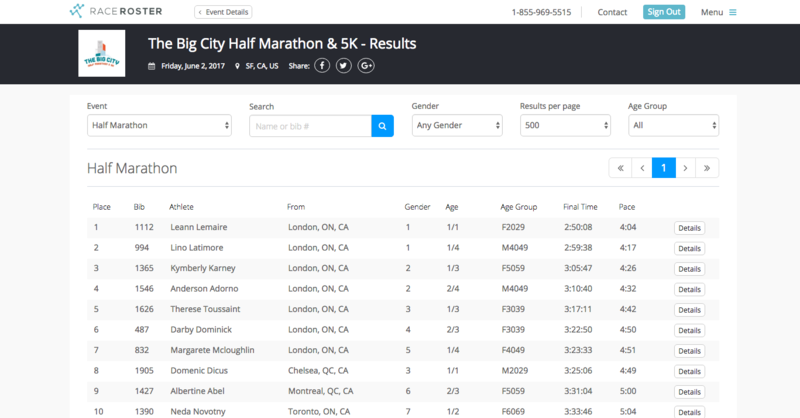 The connection allows event organizers to sync participant lists with mailer lists, initiate new campaigns, and view statistics from old campaigns right in your Race Roster dashboard! 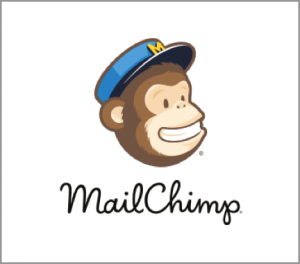 Note: Only those directors who have Mail Chimp checked off on their Director Access & Settings will be eligible. This additional view shows Race Directors an overview of all their LIVE events including key metrics like revenue, participant counts and current registration activity. 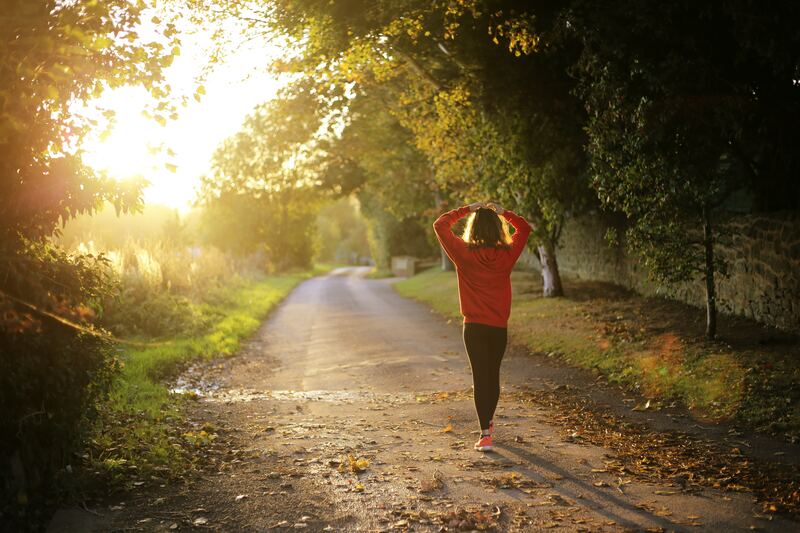 Saveable reports are now available on your Participant List. 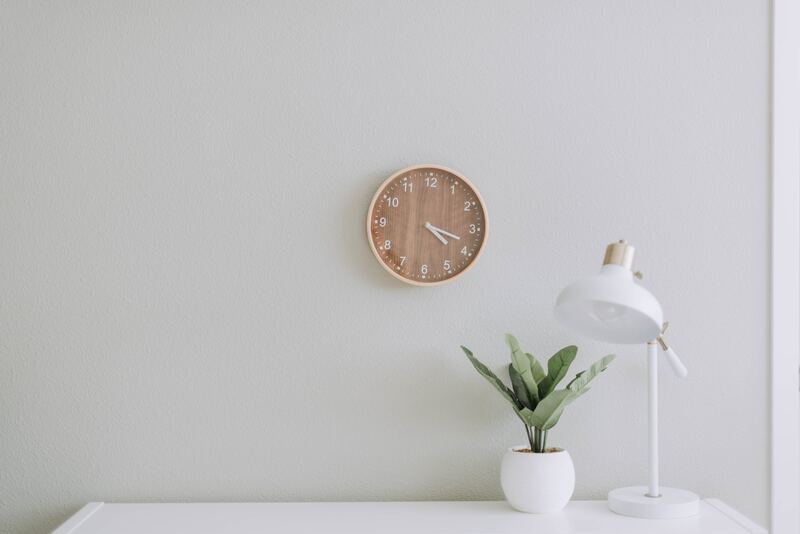 This functionality will help you save time by pre-setting the boxes you typically check for reports that are important to you. Race Directors using the Onsite App for event check-in can now use a barcode scanner to speed up the process. All event confirmation emails have a barcode created when sent. Race Roster strives to have the smoothest registration experience for ALL of your participants. 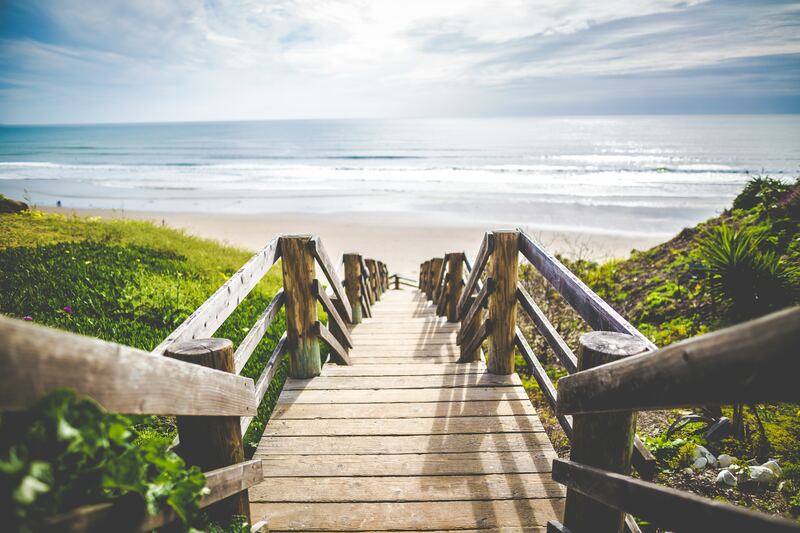 Our team has built out text to voice compatibility that allows visually impaired participants to register for your event by reading out the information in a clear and easy to understand manner. To AccessCompatible with your voice over software. Race Roster has added more flexibility around which sub-events are displayed on your Event Details page. Quickly Pause or Play any sub-event at any time. Anchor tags allow you to link to the exact section of event details that displays Charity Leaderboards. 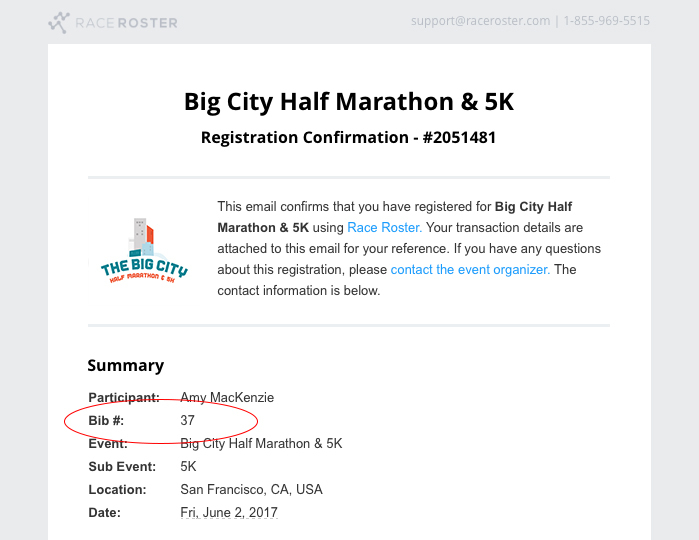 If you are an event that prefers to keep important information in a single confirmation email, you can now assign & send your participants a bib number as they register! 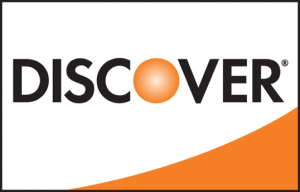 Discover cards are now accepted on Race Roster event pages. 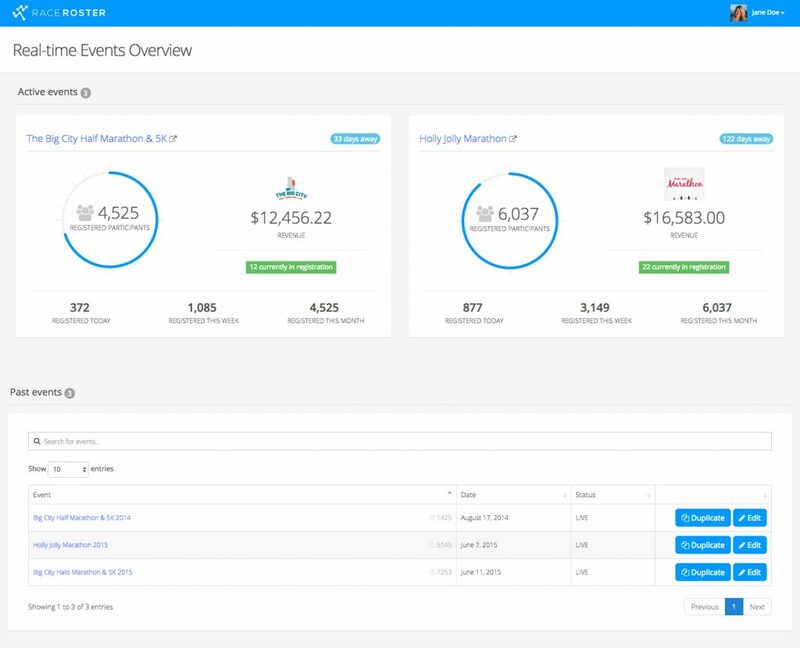 We redesigned the Promoter Dashboard completely to make searching for and adding events easier for all Race Roster promoters. All participants are given a Promoter Dashboard to incentivize them to promote events. Sign in to RaceRoster.com and select Promoter from the ‘Use Race Roster as’ dropdown arrow in the top right corner next to your name. Search for and Add any events you would like to promote. Race Roster needed to better filter between Participant and Race Director inquiries. Now when participants click ‘Contact Us’ on any Race Roster pages they are given more direction on who their inquiry should go to. Go to any Race Roster event page and either click Contact on the top header or scroll to the bottom and click Contact Us. Timers! We’ve listened and responded. Run Score results can now be pushed live to Race Roster results page. Contact Support@RaceRoster.com to schedule a demo. Onsite App users will be excited to hear that racers can be checked in by Bib Numbers on the day of the event. Automatically enabled for all events using onsite app. Events with well known caps on participation, and entertainment races with several Waves now have the option to change their Sub Event selection process on the Registration form from Radio Buttons to Dropdown selection. For those events who have donations and pledging activated, The Donate form now has an extra prompt highlighting the pledge a participant option. This more intuitive design was released to help fundraising events and their donors raise more money and encourage friendly fundraising competition. 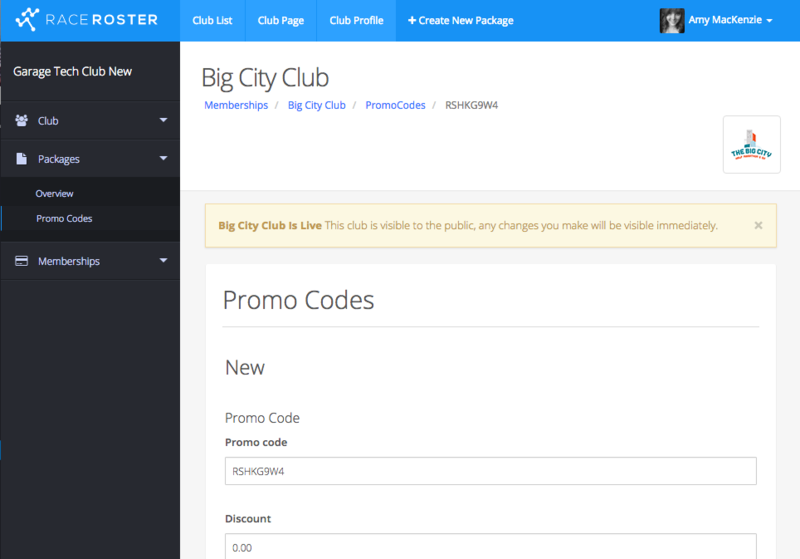 Club pages on Race Roster are now able to program and redeem Promo Codes for their member registrants. Additional consumer protection was added to all donation check out pages in the form of Google Recaptcha functionality. 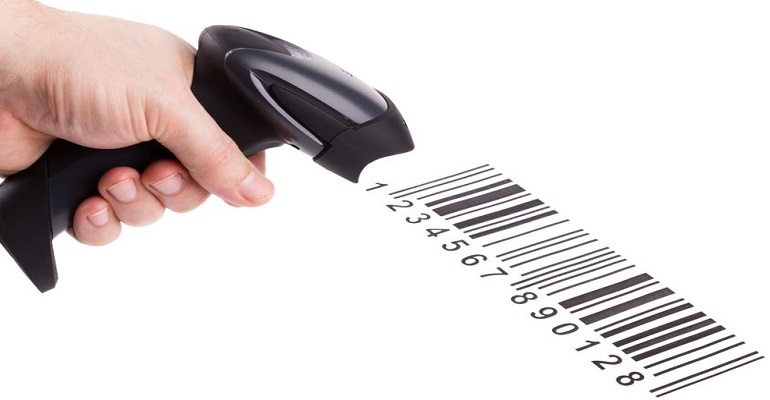 The simple verification asks a donor to type out a combination of numbers and letters from a distorted visual, or select a series of matching photos before being allowed to complete the transaction.